Marital status is not a huge factor in property ownership. 2. Does It Make a Difference Who Is the Buyer or Co-Buyer for Financing? The difference between home ownership and obligation to repay home loans is significant indeed. Not all owners of a property need be obligated to a mortgage loan. Therefore, if you are an unmarried person but the owners of a property wish to put you on the house deed, this can be accomplished quite easily. To do this, you need only complete a quitclaim deed. All owners on a piece of property or house have a right to know what liens or debts will be tied to that property. If there are several owners on a piece of property, all owners need not be obligated to a future mortgage, but they all must acknowledge, with their signatures, that a mortgage will be tied to that property. This is a crucial difference between owning property and owning debt. Your marital status and responsibility to a mortgage loan are not an issue when it comes to conveying ownership on a property deed. The most important element is consent. All existing owners must consent to subtracting or adding owners to the property. 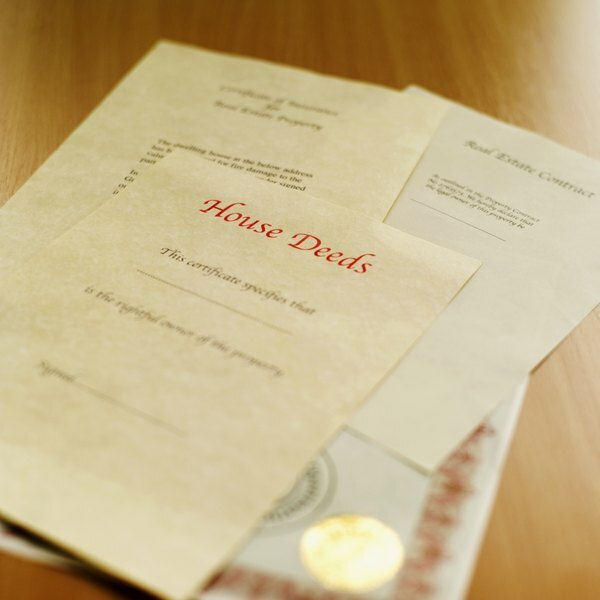 To convey ownership, you must obtain a blank quitclaim deed, complete it according to the instructions with all owners signing, and have it notarized and then recorded at your local registry of deeds. While ownership does not transfer loan obligation, it can have a credit and financial effect. For example, if the other owners on the property default on the mortgages, this could jeopardize the house and property. As an owner and despite your non-responsibility for the loan, you could have your stake in that property removed by the controlling mortgage lender. It is important to stay in close consultation with other owners so that your ownership interest in the property is not compromised.